According to the Federal Interagency Forum on Child and Family Statistics, the number of single-parent homes has tripled in the last three decades. When people think of “single parents,” they automatically picture a single mother, but according to Single Parent Magazine, the number of single fathers has risen to over 2 million in the last decade alone, an increase of more than 60%. Because of these increasing demographics, study after study has been done on the impact of the absent parent. Problem is, most of these focus on absent fathers. Mindlessness is not just an insulting, pejorative term; it is a state of mind we all have and require. It is the process of operating on auto-pilot because we have other activities that require more cognitive functioning. For example, if I am driving my car down the freeway at 65 miles per hour (okay, more likely 75), then I cannot suddenly begin admiring the craftsmanship of my truck’s interior, or if I do, then the next thing I will notice is the guard rail. Mindfulness is the opposite; it is the state of being fully immersed in the present moment, on purpose, with full intention and without judgment. It is what happens when everything else suddenly disappears and the object of my focus becomes crystal-clear. Today, we have to actually work to get away from the media. Psychologist B. F. Skinner experimented on rats back in the 1930s and 40s. He discovered that, if he placed a rat into a box that contained a lever, and when the rat would accidentally bump the lever in its random movement, a pellet of rat food would tumble out of a chute. The rat eventually learned that it could sit up and push the lever to receive this treat repeatedly, a process Skinner would later call positive reinforcement. Skinner realized that if he randomized the treats and did NOT give the rats a treat every time they pushed the lever, that it would drive them to push it even more often and with greater anticipation. He was able to condition the rats to become addicted to the process of pushing a lever, a habit that they learned only a short time earlier. This same effect is now being used on all of us daily. Pay attention to how quickly the urge arises to check Facebook whenever your phone lights up or the little red notification number appears. When you get a text message alert, how quick are you to read it? Who (or what) is really in control here? This brings me to my doctoral research. For my study, I wanted to see what would happen to parents, fathers to be specific, when they intentionally tried to be mindfully present with their children. First, I met with the participant fathers to interview them and get a baseline of how they saw themselves as parents, as well as their assessment of the current relationships they had with their children. Each of the participating fathers had a 3-5 year-old child, which was the age I was interested in studying, because at this age, children have just learned that they are individuals, that they have bodies that can do really cool things, and they know how to communicate their wants and desires. I had these fathers maintain a reflective journal for a period of four weeks. I instructed them to capture details surrounding moments where they felt fully present and appreciative of the moments they spent with their children. 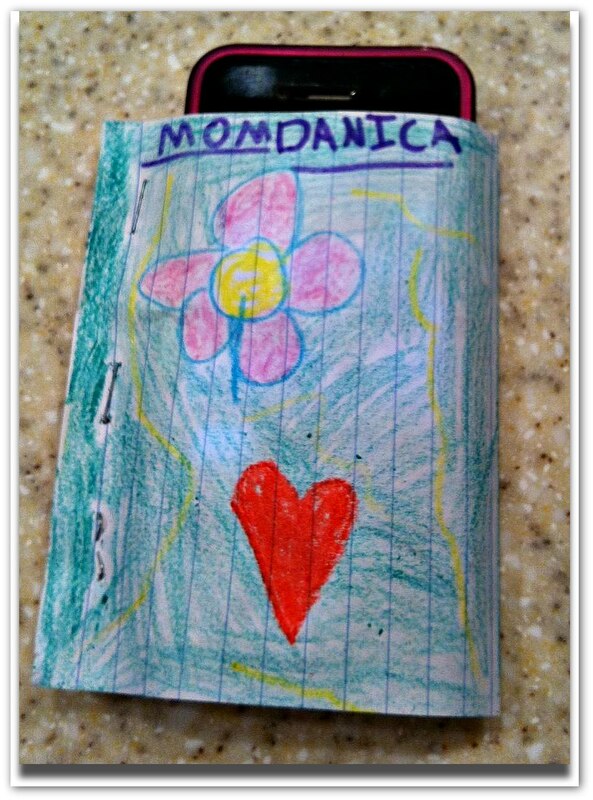 The process of directed journaling would help them to look for and focus more on moments of this type, which would also help create such moments. After the study was complete and I had a chance to debrief each participant, the results were profound. Some participants began nightly rituals that involved tucking their children into bed and cuddling with them just to experience loving touch. Some participants intentionally changed their routines to facilitate more mindful attention, such as turning off the radio in the car after picking their children up from daycare, just so that they could listen. Some participants stated that they began craving interaction with their children and also began missing it deeply when they weren’t around. The children noticed this heightened sense of presence, and as they noticed, they invited their fathers into further, deeper interaction. Such invitations reinforced the fathers’ need to be present by rewarding them with interactions that were later savored. So, how do we, as parents, father or mother, single or cohabitating, use this information to our families’ advantage? Your family can help you with this. They know you better than you know yourself. Track how often you check your messages, whether email, Facebook, Twitter, texts, etc. After you recognize when, begin setting aside sacred parent-child time. In my house, that day is Saturday. It is a technology-free day and the rules are firm & absolute for everyone: no phone, no computer, no excuses. Period. This will help the children see that they still rank #1 in your list of priorities. Tell them all you want, all day long, but if you aren’t willing to put your money where your mouth is, then it means nothing. 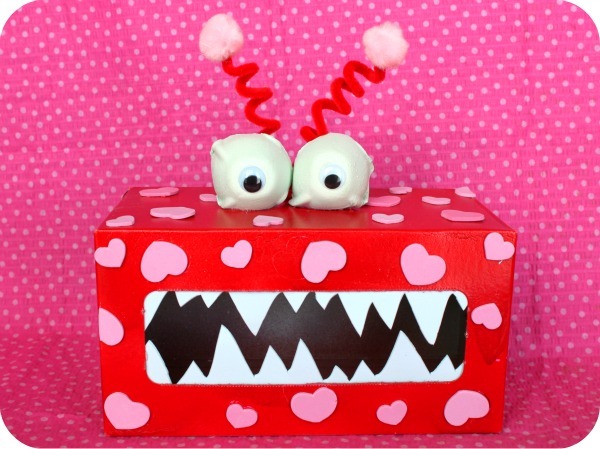 A tissue-box-monster that will “eat” your phone while you two are together! A “no-phone sleeve” – when the phone is in the sleeve, you are not allowed to touch it! Go for a walk – you will see more together, talk more together, and get some exercise at the same time. Take an “adventure” somewhere – use your imagination and be spies, pirates, or explorers. Don’t be afraid to get fully into the role! Sit and talk – Tell stories from when you were kid! Show your child that you know what it’s like to be little! Dance – even if you think you can’t, YOU CAN! You may not be able to dance “well,” but movin’ & shakin’ is something all kids love to do. Remember that you alone control your entrance and exit from the world of media and communication technology. Do not let the distractions convince you otherwise. Josh, I cannot say thank you enough for this profound article that captures the essence of engaged parenting. The hairs on my arms stood up when I read the findings of your research. I was especially moved by this finding: “The children noticed this heightened sense of presence, and as they noticed, they invited their fathers into further, deeper interaction. Such invitations reinforced the fathers’ need to be present by rewarding them with interactions that were later savored.” Your research makes me hopeful, Josh. It is so inspiring that this topic is the focus of your life's work AND you have shown that the way to connect to our children is fairly simple … as long as we can put aside the distractions. You go on to give practical tips for doing so that are highly achievable. I am honored to share this endeavor of helping people become more mindful of the precious moments they have with the people they love so much. You are an inspiration! Wonderfully written, soon to be Dr. J.! I'm sure mindfulness was relevant even before the technological explosion, but it seems that electronic screens have impacted how we interact with others more than any prior inventions. I have never met a parent who says that screens are more important than their children. Unfortunately, we aren't always aware of the message we are sending our kids when we focus on that little screen. We have to learn to control our urge or it will control us and impact our children, their children, and more for generations. I love a tech free Saturday! Your children are very lucky to have you in their lives! !